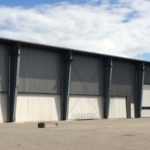 For the second time HoSt was assigned by Eras ECO for the construction of a biogas plant in Ireland. The second plant was built in Youghal, in the south of Ireland. The plant has the capability to digest 30,000 ton of several sludge streams, from solid and liquid waste. 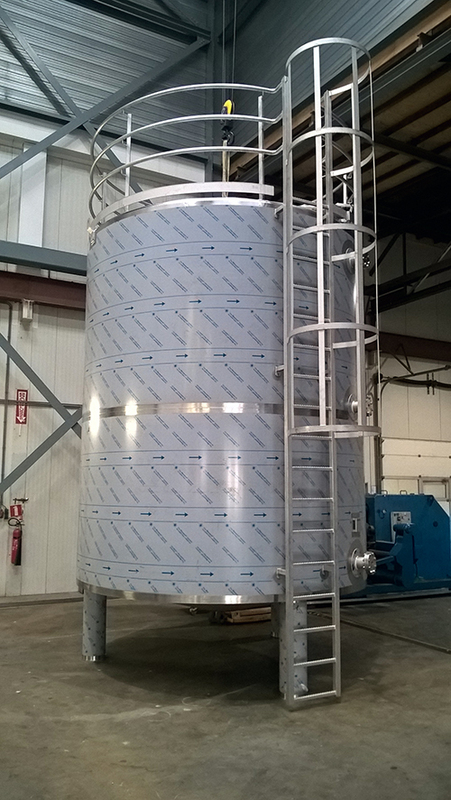 The two 25 m3 pasteurisation tanks make it possible to use category 3 waste products in the biogas plant. One of the main advantages of this project is that the digester and after-digester can function interchangeably. The generated biogas is utilized for running a 600 kWe gas motor and the heat is used for the digesters and the sanitation of the fermented material. 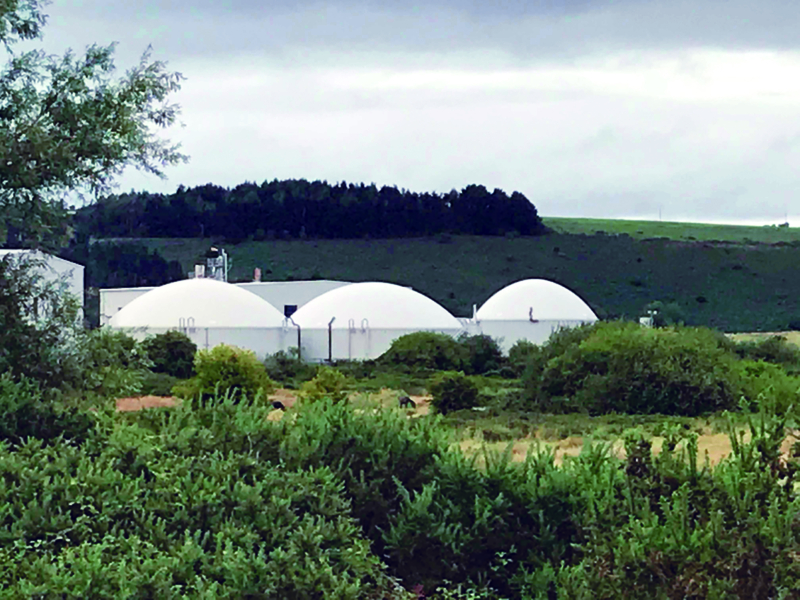 Do you want to receive more information about our biogas plants, want to learn more about our anaerobic digestion technology or do you want to know what HoSt can do for you? Don’t hesitate to contact us through [email protected] or call us on +31 (0)53 – 460 90 80 and ask for Jeffrey Kruit.